The weather has gotten chillier, but that doesn’t mean our ice cream cravings have subsided. 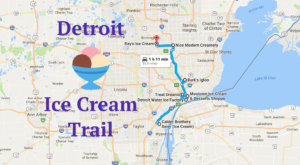 After all, this beloved sweet treat can be enjoyed throughout the year – and Detroit is home to plenty of delightful dessert parlors. 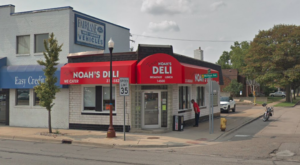 There’s one such spot here in the Motor City where you’ll find friendly service, an upbeat atmosphere, and some of the most delicious ice cream imaginable. 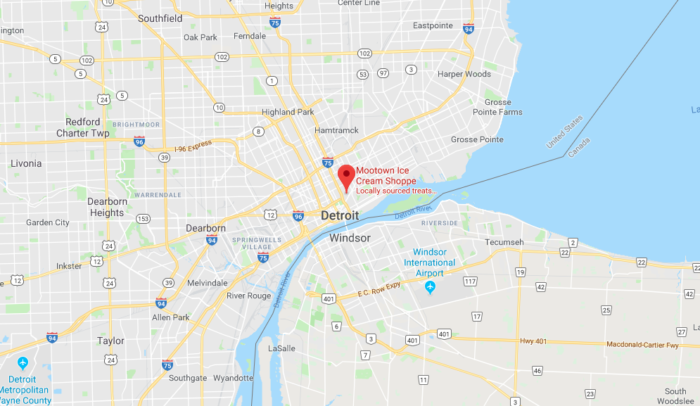 Mootown Ice Cream & Dessert Shoppe is located at 2461 Russell St. in Detroit. 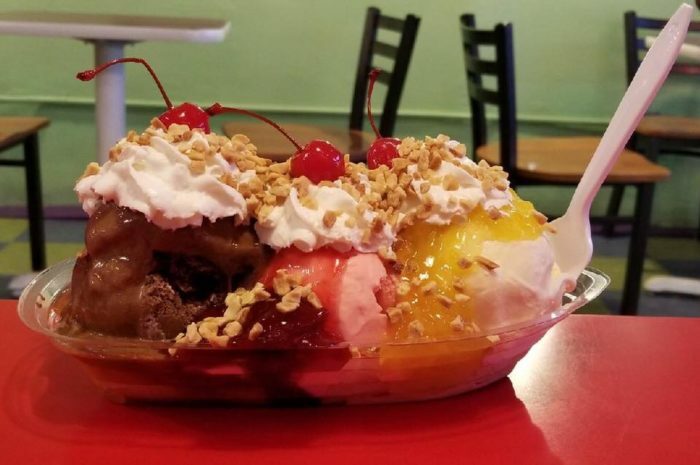 This longtime local favorite is the place to be when your sweet tooth kicks into full gear. 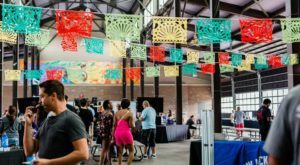 As soon as you arrive, you’ll be overwhelmed by seemingly endless treat options. 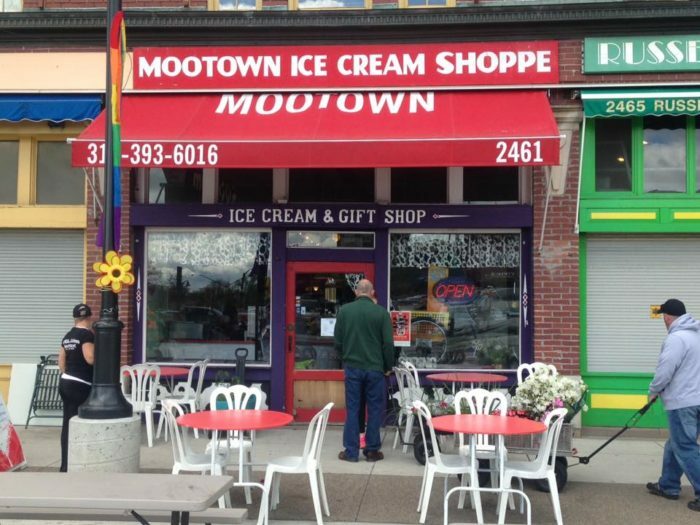 Of course, Mootown’s popularity means that there’s often a line at the counter, but trust us when we say that the ice cream and other sweets here are so worth waiting for. 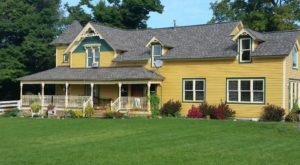 As you peruse the selection at this family-owned gem, you’ll feel like a kid in a candy store. 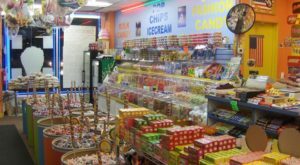 Whether you’re nine years old or ninety, there’s an endless array of deliciousness to pick from. 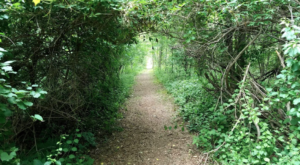 Mootown prides itself on serving Hudsonville Ice Cream, produced right here the Great Lakes State. Whether you opt for one scoop or three, your taste buds will be in heaven. 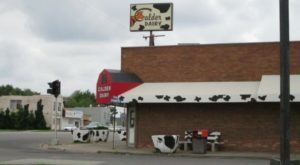 Other options include floats, malts, sundaes, milkshakes, and more. On extra chilly days, you can even grab a cup of coffee before venturing back into the snowy city. While we’re certainly partial to ice cream, we understand that it might not always hit the spot. 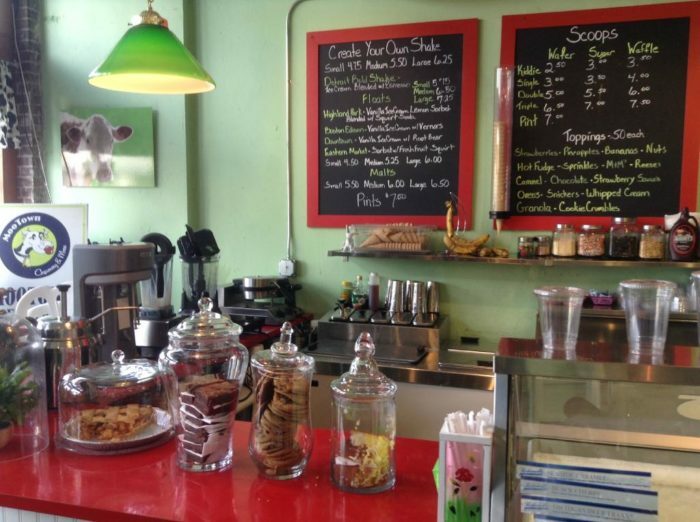 Never fear - Mootown comes through with cookies, pie, and other desserts. 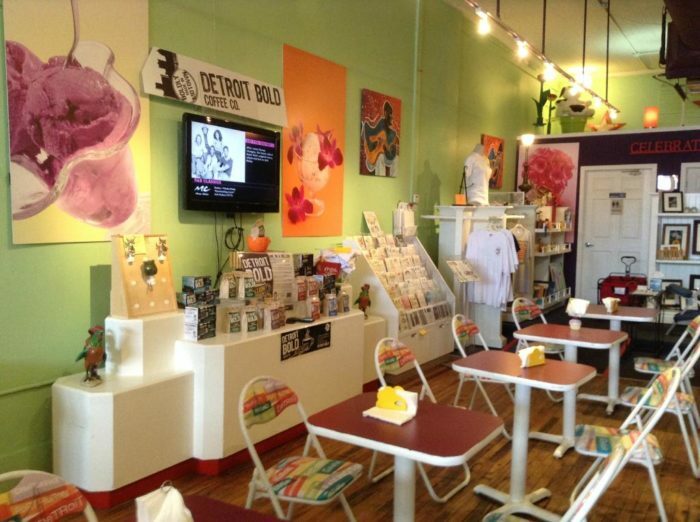 No matter how many times you’ve visited, there’s something wonderful about enjoying a treat from this Detroit gem. This is one parlor that’s sure to delight the whole family. 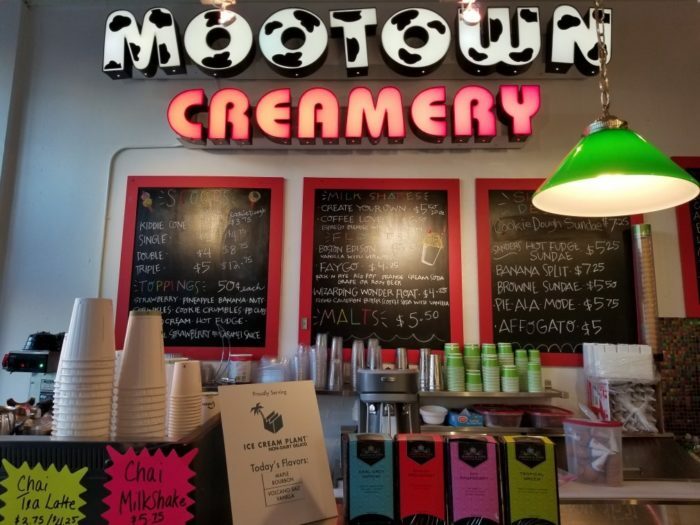 Mootown Creamery is open Tuesday through Thursday from noon to 8 p.m., Friday from noon to 9 p.m., Saturday from 11 a.m. to 8 p.m. and Sunday from 11 a.m. to 4 p.m. The shop is closed on Mondays. 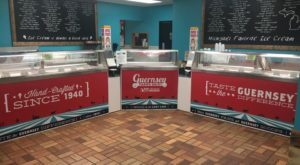 For more information about Mootown Ice Cream & Dessert Shoppe, click here. 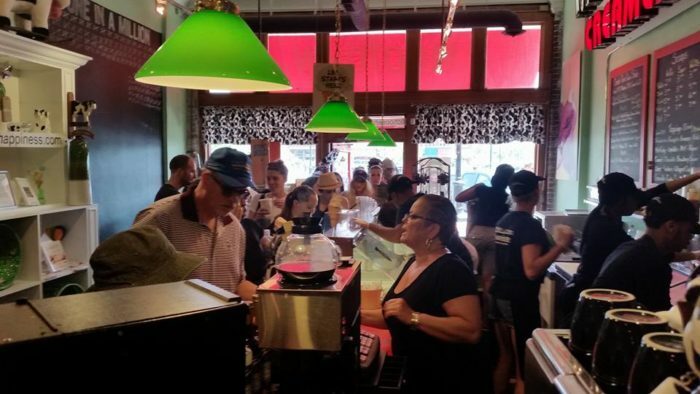 Have you indulged in a few scoops from this beloved locale? 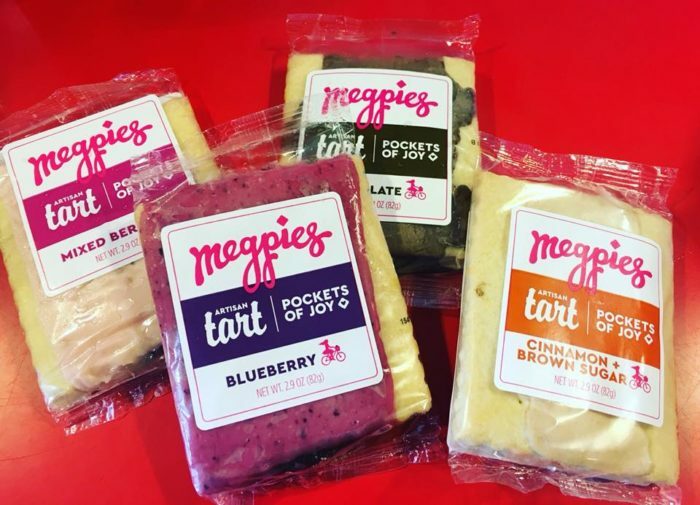 Share your favorite flavors with us in the comments below!